The tear or tear film film is a sensitive layer covering the outer surface of the eye that does not deteriorate when properly lubricated because tear production is low or its components are not ideal. Conjunctivitis is the inflammation of the conjunctiva. It presents with conjunctival congestion, exudates and occasionally edema and / or subconjunctival hemorrhages. The symptoms are burning, tearing, foreign body sensation and photophobia. – Acute: Abrupt start, rapid evolution, short course. – Subacute: intermediate course between acute and chronic. – Chronic: prolonged course, moderate and continuous symptomatology, with periods of remission and exacerbation. Chronic inflammation of the eyelid margin, often accompanied by secondary disorders in the conjunctiva and cornea, which is why it is also called blepharoconjunctivitis. 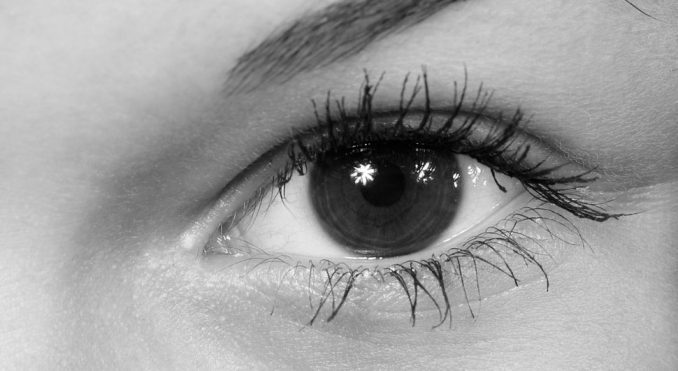 It is one of the most frequent ocular pathologies by which patients come to the consultation.